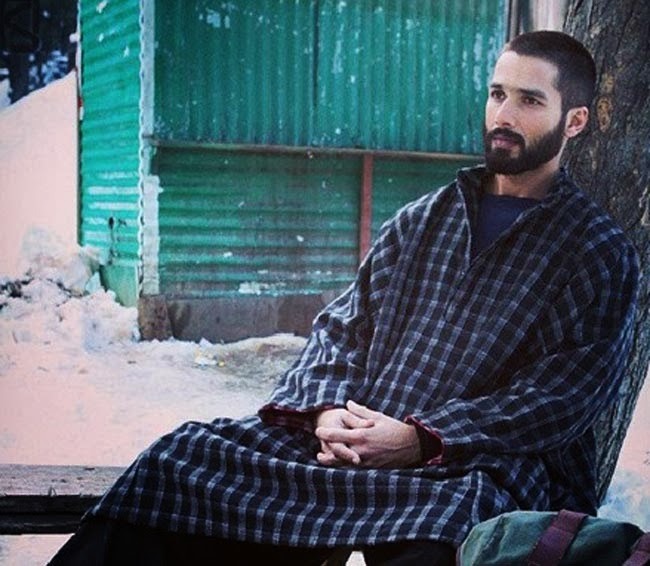 Haider is a Bollywood film starring Shahid Kapoor, Shraddha Kapoor. Tabu and Irrfan Khan is also present as a guest appearance.The film is based on drama Hamlet, written by William Shakespeare.The film is directed by Vishal Bhardwaj. A large part of this movie shooting was done in Srinagar in Kashmir.There were some part of the film was shoot in Kashmir University.The shooting was completed by 24 February 2014.In this movie you can see sahid kpoor in new look and shardda kapoor are also in new look.This fim is released on 12 september 2014.